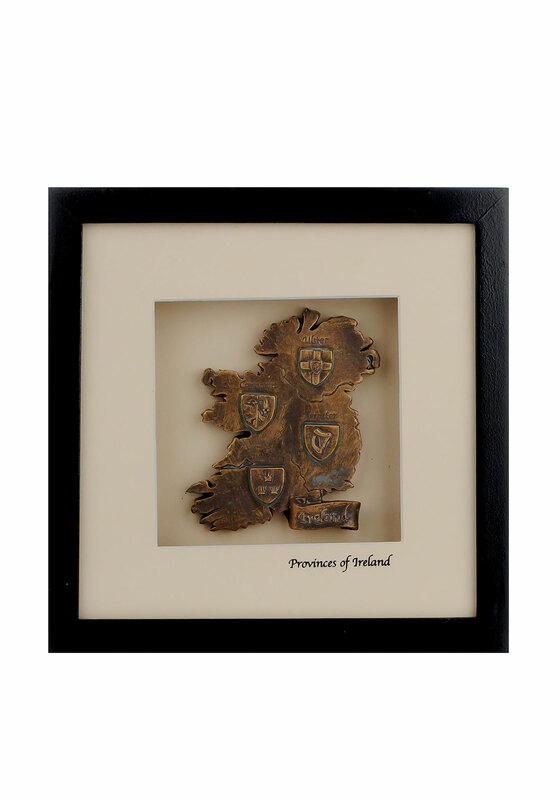 Known to this day as the “Green Isle” and “The Isle of Saints and Scholars” with great pride the Irish people are known worldwide. 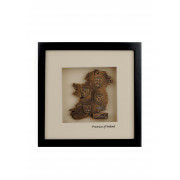 This Celtic Shadows Provinces of Ireland Picture from the shadow box Collection shows exactly how the country was divided up into four provinces in ancient times named Ulster, Munster, Leinster and Connacht which are widely used today especially in sport throughout the country. This piece is presented in a gift box and is wall mountable with hook to the back.